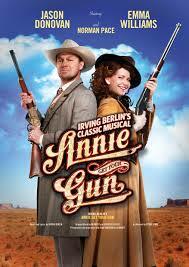 For the last week I have been working as Wig Assistant on the UK tour of the musical Annie Get Your Gun. Its a fantastic production and is touring until October across the UK so definitely check it out if you’re a fan of musicals. 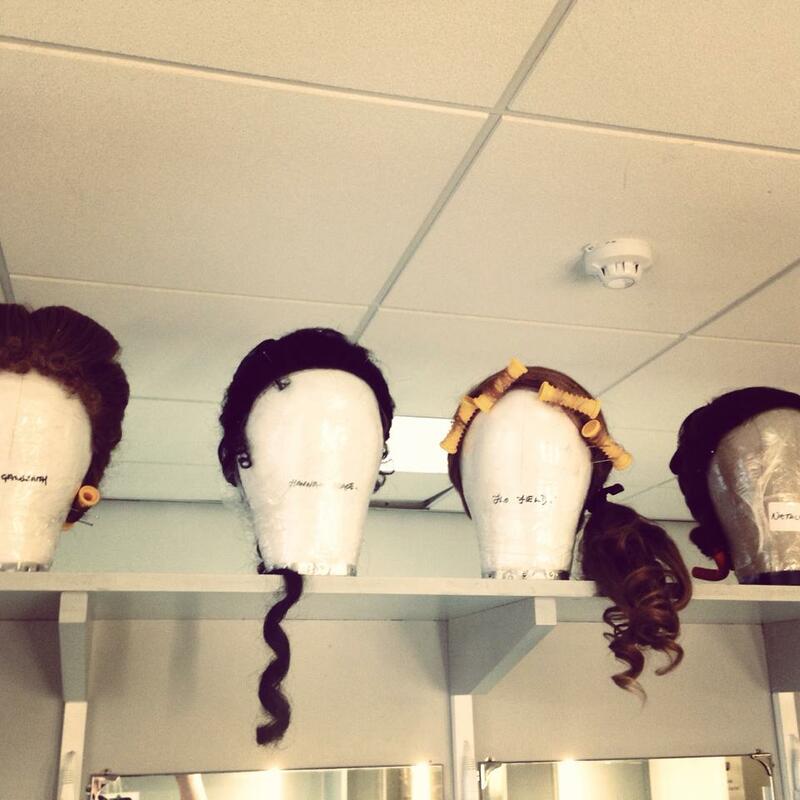 The wig department were great and the whole cast and crew work so hard to create such an upbeat and funny show every night! It was my first wig work in ages and it was a great way to refresh these skills. Details of the photographer and styling team are credited with all images. The Photographers own the copyright to their individual images. For more information or to use the images, contact me.